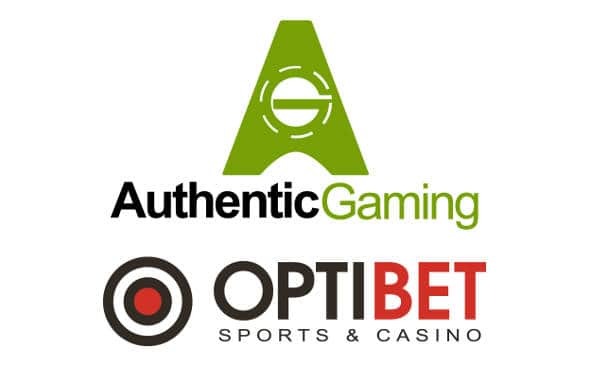 Authentic Gaming has signed a deal with online casino and sports book operator, Optibet, that gives them access to the regulated markets in Latvia and Estonia. 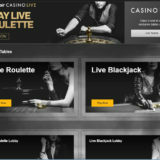 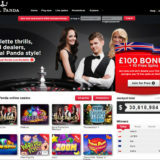 The deal also includes games from Authentic’s just-launched Live Arena Studio in Malta, which houses six auto roulette tables with four different game formats. 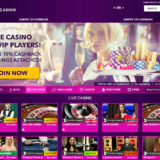 “This is a breakthrough deal for us, and forms part of our strategy to enter regulated markets in Europe and beyond. 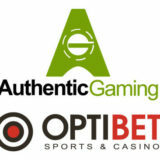 “The Latvian market is extremely limited in regards to its live casino offering but we intend to change that. The partnership comes shortly after Authentic Gaming was granted a licence by the UK Gambling Commission allowing it to offer its games to players in the market for the very first time.